Easements (including rights of way). Prior to coming to commencing pupillage, David worked as a conveyancer for over a year at a prominent local firm of solicitors in Cambridge, gaining an appreciation of the intricacies of Property law. David was often tasked with drafting leases and transfer deeds; conducting (often complex) investigations on title in order to procure first registrations; negotiating terms of sale; and advising clients on easement, covenant, and service-access-related issues that affected conveyances. David was also tasked with the conveyancing of plot sales on a large new-build estate developed by a subsidiary of a major multi-national construction firm. This experience provided David with a sound background for a whole range of Property work from issues surrounding restrictive covenants and boundaries to leasehold enfranchisement. 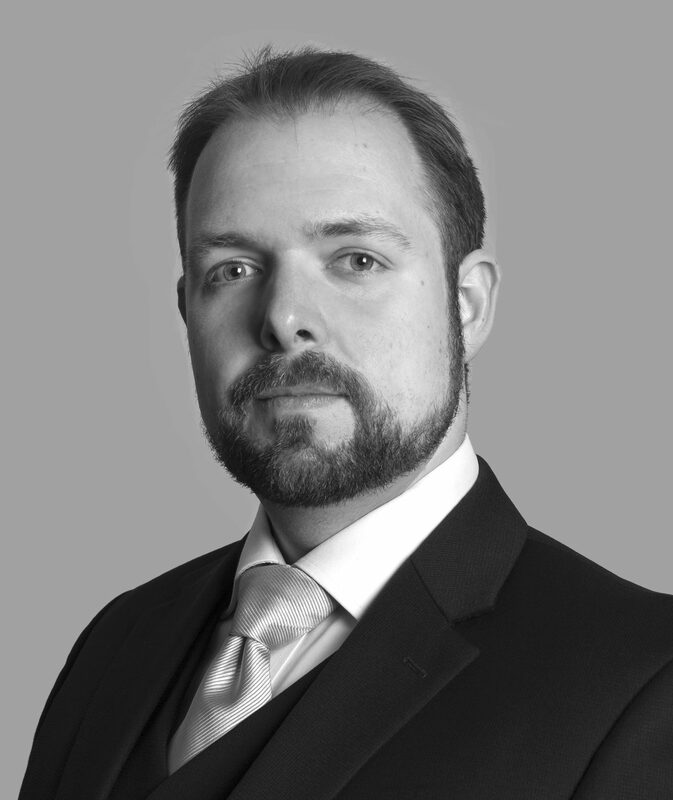 David also came to Chambers with almost two years’ experience of civil advocacy, having worked as a self-employed County Court advocate/outdoor clerk for a large national solicitors firm. During this time David conducted hundreds of County Court hearings, including those for mortgage possession; possession from trespassers; applications to set aside default judgment; summary judgment applications; directions hearings; multi-track case management conferences; applications for permission to appeal; appeals; enforcement proceedings; bankruptcy and winding-up petitions; gas access injunctions; an anti-social behaviour injunction; commercial and residential landlord disputes and possession proceedings; and small claims trials.